Cleaning windows yourself can be a frustrating experience. How many times have you stepped back while cleaning, to admire your work only to see that a portion of the window was not cleaned properly? Some spots are very stubborn and will not scrub off, however hard you try. You may also have to climb on ladders which can be dangerous. 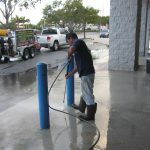 If you have faced any of these problems in the past, there is a solution to it – engaging a window cleaning service. 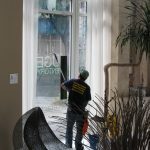 Here are some advantages of hiring professional window cleaners. 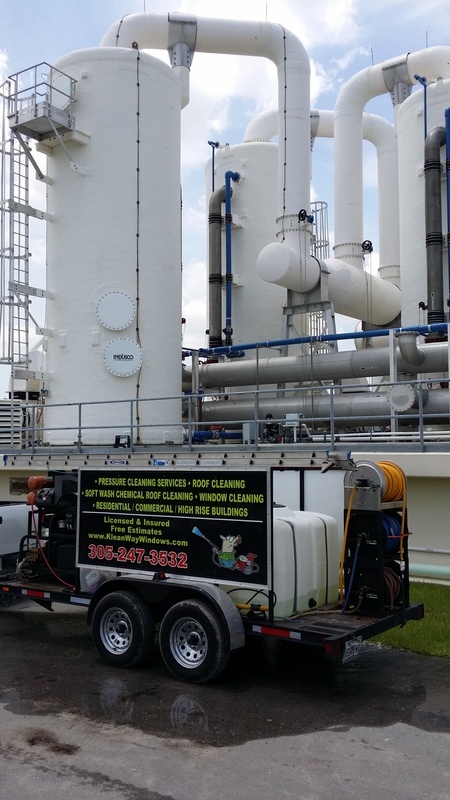 Saves time and energy Window cleaning is a very strenuous job and can take a lot of time, especially if you do not clean the windows frequently. Suppose your home has many windows; you may have to spend the entire day cleaning them. The whole weekend may go in this task. 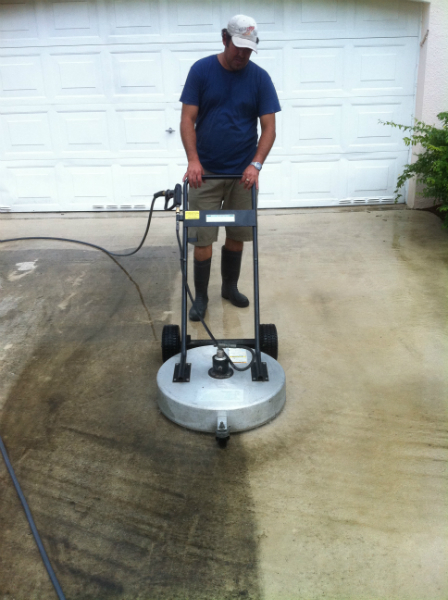 It will help you to hand the task over to a professional window cleaning service. 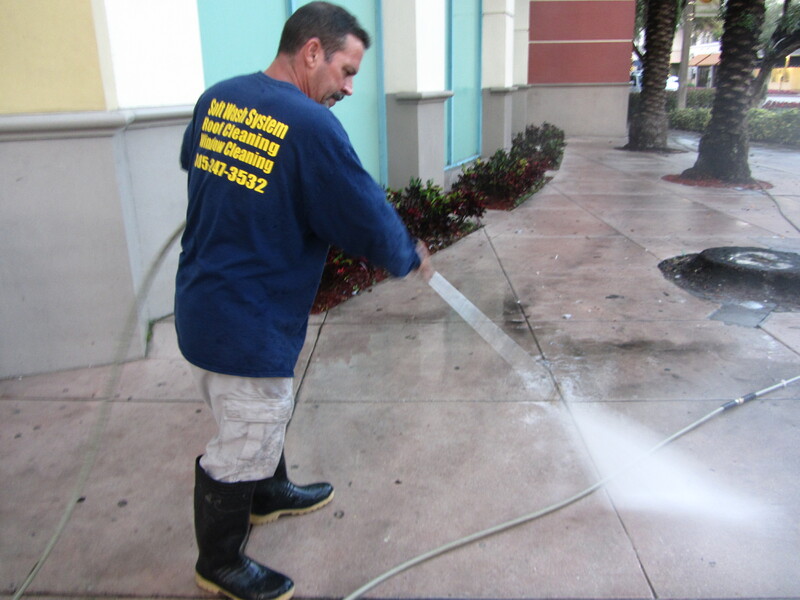 Professionals not only clean the windows well, but also quickly. They also have specialized equipment to help with the task. 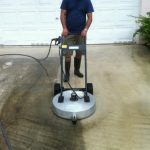 Get rid of streaks Streaks of dirt and grime can be very difficult to wash off, without the right equipment and cleaning fluids. 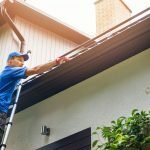 If you are cleaning the windows yourself, even after painstaking efforts, you may find that the streaks have not disappeared. 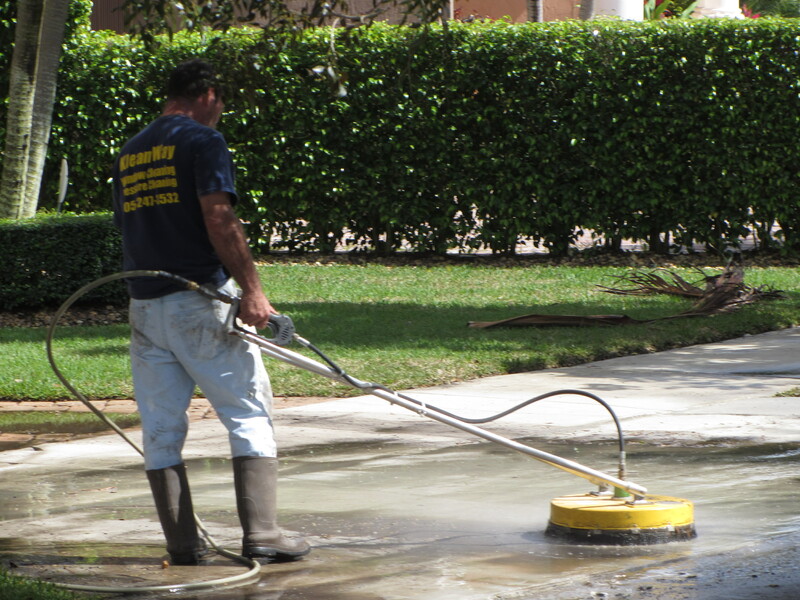 Our professional cleaning crew can do away with the problem. 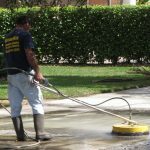 Professional cleaners will use best practices to clean the windows The techniques for cleaning different types of windows – awning windows, casement windows, slider windows and fixed windows are slightly different. For example, there are some windows which slide top-bottom. The upper half of these windows should be cleaned first, both outside and inside, and later the bottom half should be scrubbed. Not many homeowners use this logic when they clean these windows and they later wonder why the window was not cleaned properly. 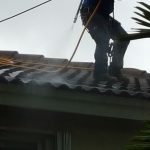 Professional services are affordable Many home and office owners are apprehensive about engaging professional window cleaners because they are worried about the cost. 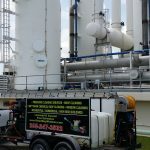 However, if you consider the cost of the equipment and the cleaning supplies, you would not be paying much more for a window cleaning service. 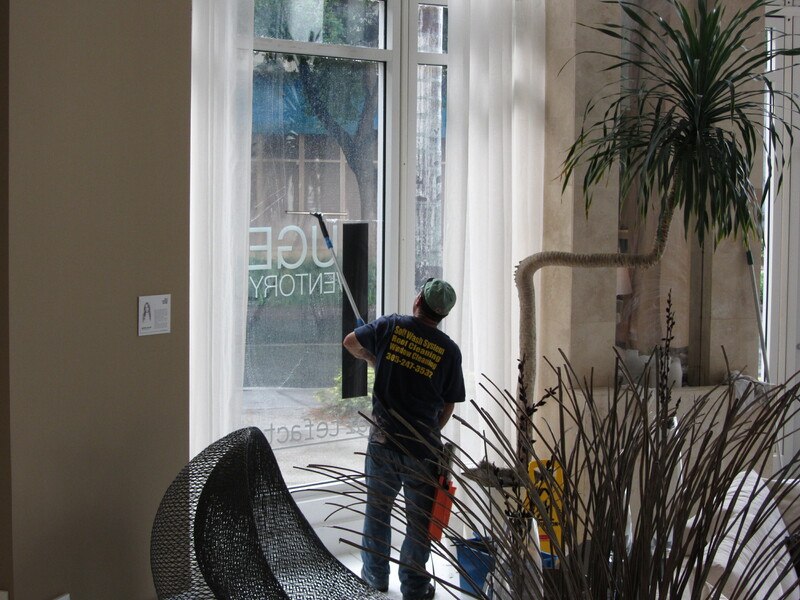 Perform a cost comparison and you will see the value in engaging professional window cleaners. 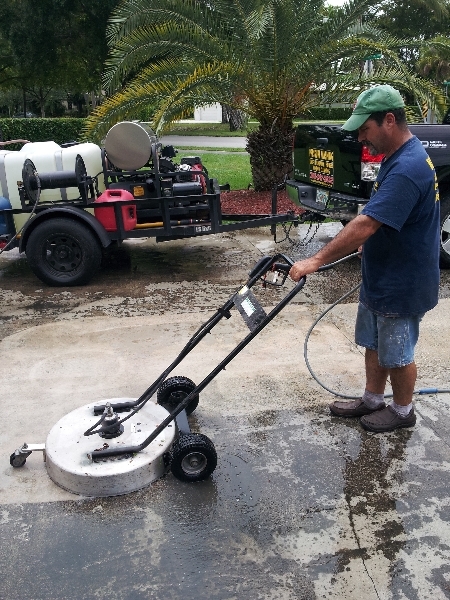 Additional services may be available We also offer additional services like roof cleaning, pressure cleaning and more. You may be able to combine these services to get a discount on the price. 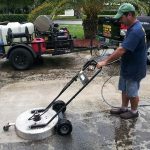 The advantage is that you do not have to contact different vendors for services and you save some money on the side. Safety concerns If there are some windows on a higher floor, it can be risky to attempt to clean them because there is a danger of falling. 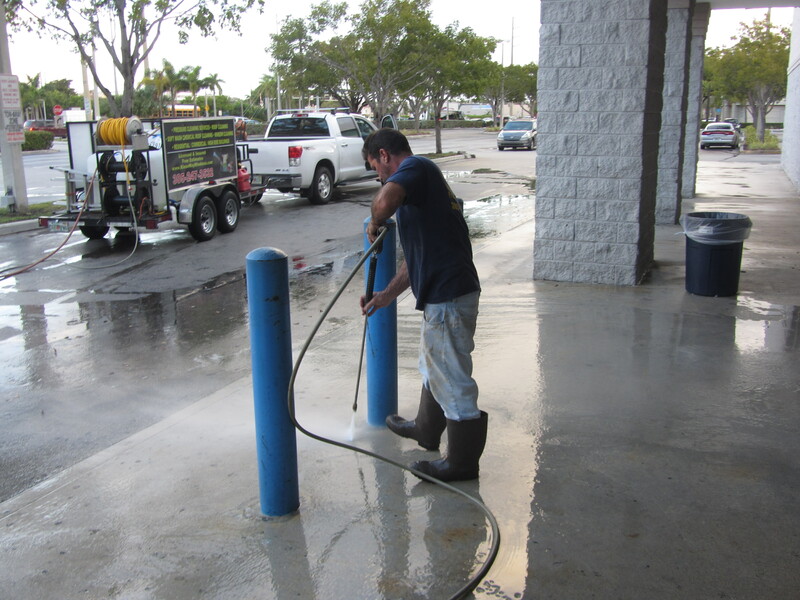 Our professional team knows how to navigate ladders and other equipment to clean such high windows effectively. 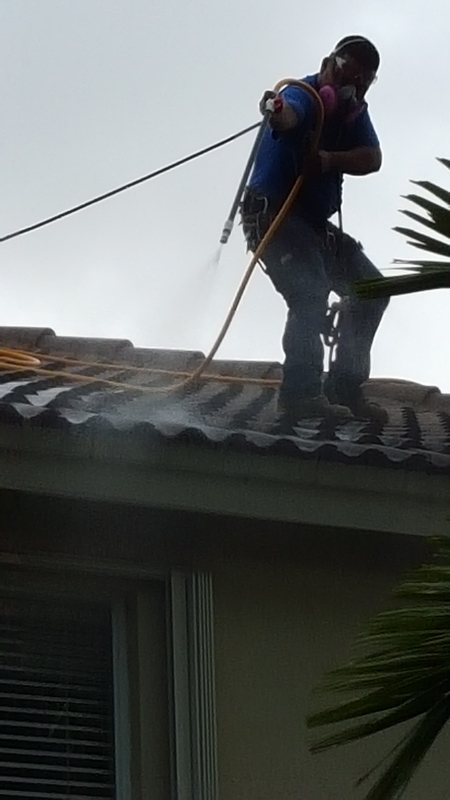 If you want to learn more about window cleaning services in Coral Gables or if you would like to request an estimate, please call us at (305) 247-3532 or send us a message today for a free quote!